SKU: NF23B. 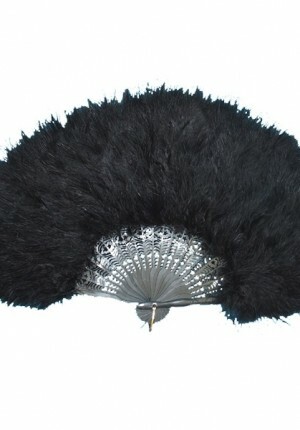 Listed in: Accessories, Feather Products. Tags: Black, fan, feather. 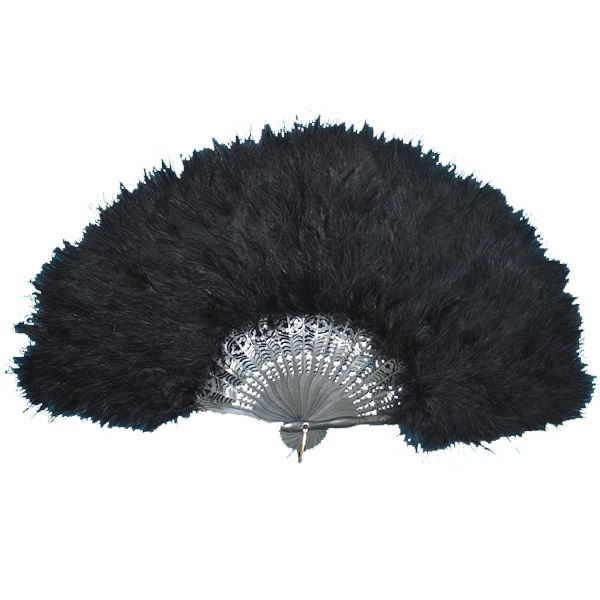 Black feather fan, black feathers and grey sticks.